The dementiacareproducts.co.uk website has been specially designed for people with dementia and those who care for them. This section contains useful information to complement our product range and offer practical advice about living with dementia. We see this as an integral part of our mission to improve quality of life, promote dignity, offer the right support and prolong independence. Find out more about some of the most common forms of dementia and what may happen after the diagnosis. • Is Alzheimer’s a singular, or a plural? • What are typical symptoms of dementia? 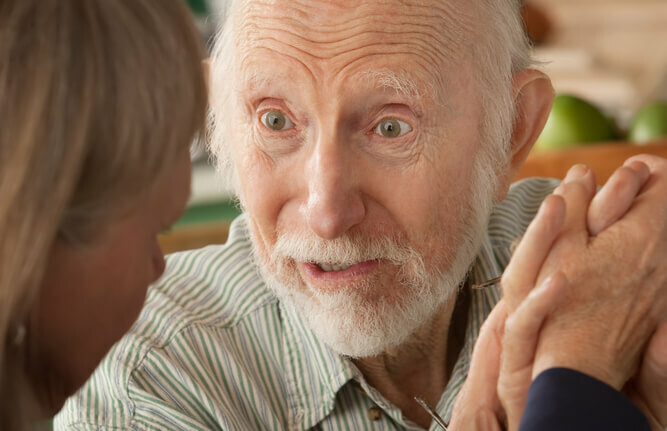 • What are the different types of dementia? Adapting the environment and adjusting to behavioural changes can improve the quality of life for a person with dementia. • Having trouble finding the toilet? 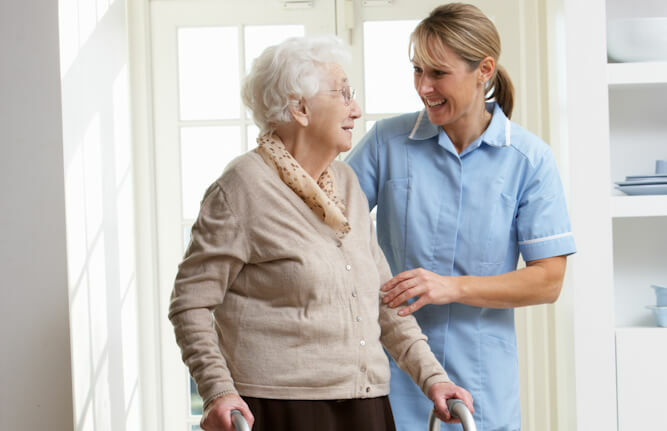 • How dementia friendly is your building... really? • What makes a dementia friendly garden? The dementia friendly products available for every room can help to maintain safety and prolong independence. • How can I take the worry out of toileting for someone with dementia? 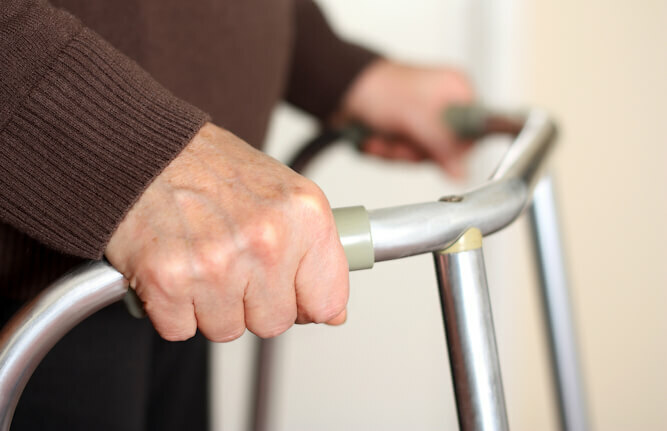 • What safe, practical mobility aids do I need for someone with dementia? • How do I keep the lounge comfortable for someone with dementia? • How do I make life easier in the kitchen for someone with dementia? • Which products help with eating & drinking for someone with dementia? • What daily living aids will prolong independence for someone with dementia? • How do I make the bedroom comfortable for someone with dementia? • How do I make the bathroom safe for someone with dementia? • Struggling with signs of Dementia?